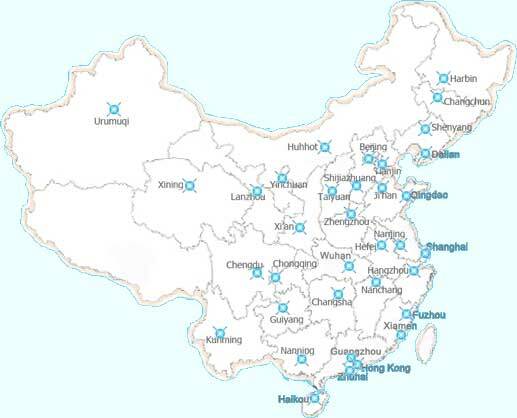 Through it's Strategic Alliance with one of China's leading full-service Consulting Firms, Granite Management has direct access to a service network spanning over 36 major cities in China. In fact, our Chinese associates have assisted over 160 Companies in gaining access to the Chinese market - and have been successful in helping over 350 Companies source products from Chinese suppliers ! * Customized Consulting Engagements...just tell us what you need ! Through its own forces, and its strategic alliances with leading North American firms, Granite Management can provide rapid access to North American markets. So, what can we do for Chinese Manufacturers and Marketers? Granite Management is your true two-way business connection between North America and China.